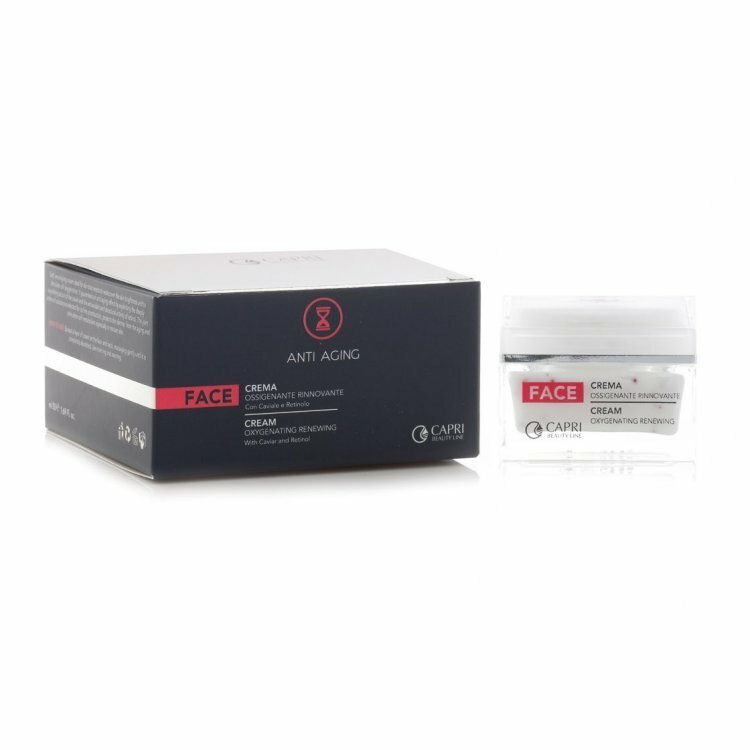 Soft, enveloping cream ideal for skin that needs to rediscover the natural brightness and to stimulation cell oxygenation. 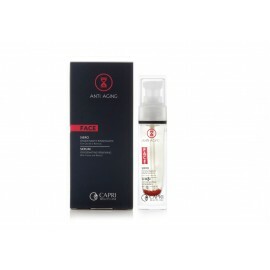 It guarantees an anti-aging effect by exploiting the deeply nourishing action of the caviar and the antioxidant and structural activity of retinol. The joint action of substances selected for its fine construction, protects the dermis from the aging and stimulates cell metabolism especially in mature skin.